The two DC comms shops are combining into a bipartisan agency. WASHINGTON: Public affairs comms shop Blue Engine Message & Media is acquiring JDA Frontline, the two firms said on Tuesday. Erik Smith, founding partner of Blue Engine, and fellow partners David Di Martino and Allison Clear Fastow will serve as founding partners of the new agency, along with JDA Frontline partner and president Trevor Francis. The combined company will have 25 employees, Smith said, with eight JDA Frontline staffers set to move into Blue Engine’s offices in December. The two firms will keep their names through the end of the year, and the merged shop will launch in 2019 under a new brand. "We just marked Blue Engine’s 12th anniversary," Smith said. "We’ve been doing this 12 years and built up a lot of name recognition, but truthfully, the firm in 2019 will look different and behave different, and the name wouldn’t reflect that." The firms have collaborated on projects for a large corporate issue advocacy coalition, a technology trade association, and a large foundation-based nonprofit. Discussions about a merger started informally six months ago before the principals began working seriously on it in June, Smith said. 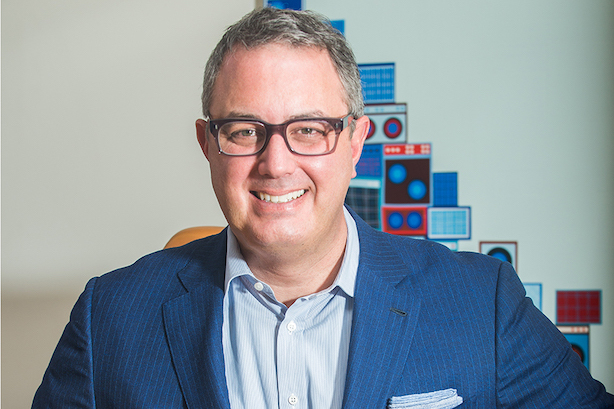 Blue Engine had been expanding into digital and content, a trend Smith expects to continue. It will not engage in lobbying. "We’ve been doing high-level public relations and strategic communications and more clients are asking to us handle digital work," he said. "We just recently produced a video that got a million views, so our future is definitely in developing more digital and graphic content." Prior to joining JDA, Francis was communications director for the Republican National Committee and press representative for President George W. Bush’s 2000 campaign. He also worked at agencies FleishmanHillard and Burson-Marsteller. Smith was an adviser to both of President Barack Obama’s presidential campaigns and creative director for the 2016 Democratic National Convention. He is also a cofounder of Bully Pulpit Interactive. "Our business is predominantly crisis oriented, and about half of that is public affairs, and that’s where the bipartisanship matters," Smith said. "The big agencies already do this. They hire from both sides of aisle purposely."